Due to circumstances outside of our control, the owner of the translator operating on 96.7FM chose to sell it and the new owner moved it out of the Asbury Park area. We can no longer use that signal to transmit WQXR programming. We are just as disappointed in this news as are our listeners. Below are alternative listening options for you to consider.  First we suggest listening to WQXR online at wqxr.org. This requires a high-speed internet connection and good speakers at home or at work. In the car or on-the-go you access WQXR through our iPhone and Android app. It entirely removes the question of signal range. We understand that listening to WQXR with a computer is not the aesthetic some listeners are looking for; therefore you might want to consider an Internet radio—a stand-alone device that can tune in thousands of free radio stations broadcast online. Internet radios come in traditional table top form and are also available as “tuner” style radios that plug into an existing hi-fi stereo system or speakers. Listening on an internet radio not only eliminates the entire problem of static and interference (since it is not broadcast over air waves), but also puts thousands of other stations across the globe at your fingertips. Tips on listening to our online stream can be found here: http://www.wqxr.org/#/audio/help/. If you have no problem receiving our sister station, WNYC 93.9 FM, clearly you may be able to tune into our HD broadcasts. Tuning into the HD signal would require an upgrade to an HD radio. (Most models allow you to also tune into analog AM and FM signals, as well.) Digital radio provides a clearer sound than analog radio, and it helps cut down on static cause by multi-path distortion – that echo sound or static that sometimes occurs if reception is faltering (this can be especially common in metropolitan areas). HD radios are available in car, hand-held, and table-top models. You can also purchase HD tuners that plug into existing home stereo and speaker systems. To listen to WQXR, you would tune to the HD 2 channel on 93.9 FM. For more information on HD radio, please visit this link: http://hdradio.com/what-is-hd-radio. More information about tuning in with an internet or HD radio can be found on our website at http://www.wqxr.org/#/audio/hd_internet/. We hope that these suggestions prove useful to you, and please don’t hesitate to contact us with any further concerns.